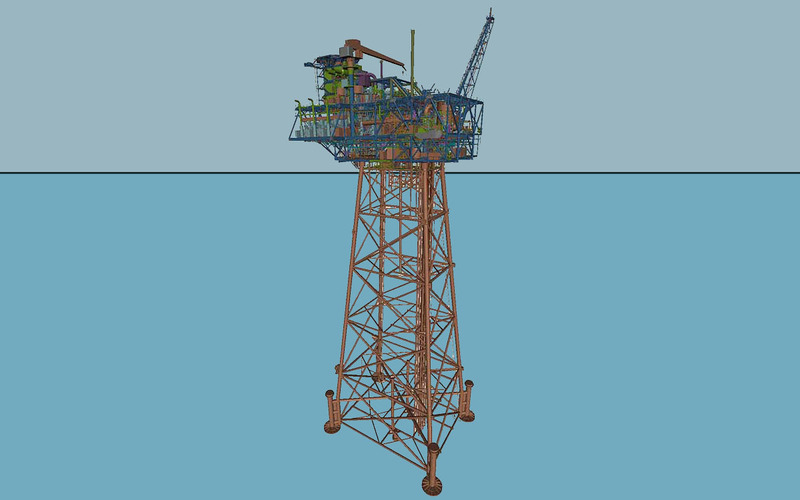 Detailed design of Jacket, Deck and Living Quarter of drilling and production Marlin platform. 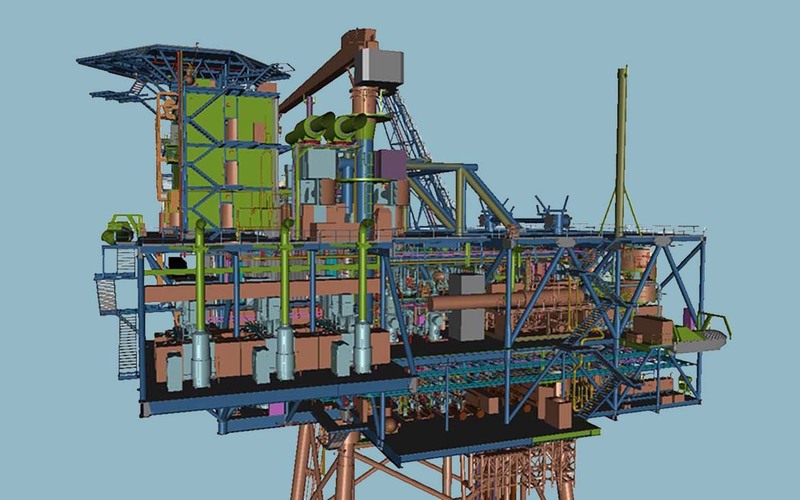 The platform will be installed offshore Ivory Coast, approximately 11 miles from shore in about 110 meters water depth. The platform is designed to accommodate 1800 ton tender assisted drilling rig, eight wells and six risers.